What is the difference between the steering group and the wider 3NDWG network? Anybody with a diagnosis of dementia can join the 3NDWG network, meaning they will receive updates and news of opportunities relevant to their interests. Members of the network can apply to sit on the steering group. The steering group of 12 people meet in person four times a year, and try to guide the work and campaigns that the whole 3NDWG does. I don’t have a diagnosis of dementia, but I still want to join. What can I do? We aim to be a friendly and welcoming group, who can support anyone affected by dementia. We have plenty of resources which are relevant for carers, family members or professionals. Anyone can sign up to receive news and updates on the group’s work, and we welcome enquiries about anything dementia related, from anyone. Please just get in touch. Why are you three nations? Why don’t you include Scotland? Scotland already have their own long-established Scottish Dementia Working Group, and we wanted to create a working group which would cover the other countries in the UK. 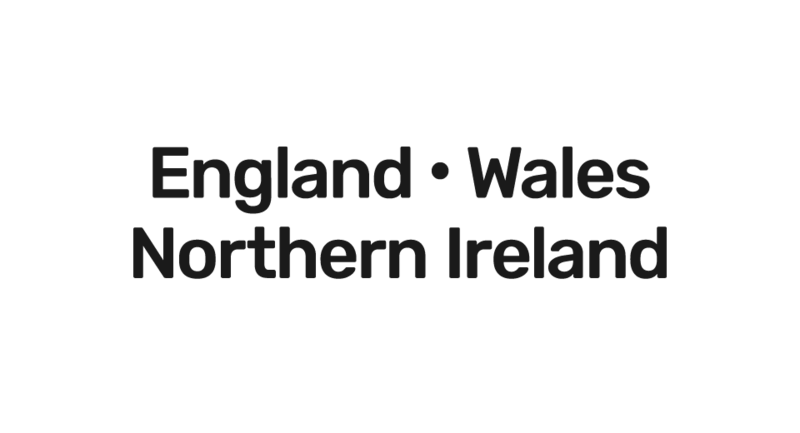 We are supported by the Alzheimer’s Society, who work in England, Northern Ireland and Wales, so we also cover the same countries. Do you cover expenses to attend events? Yes, usually we will cover the costs, and will always make it clear how many places are available. This would also mean covering the travel expenses for your carer or supporter, if needed. Sometimes we might promote events which are being held by external organisations, and then it would be up to the other organisation to cover the expenses, or for you to cover your own costs. However, we will always make it clear whether costs will be covered or not. If you would like to get involved in any way, please do get in touch.